Video: This is a performance by our very own DJ Knight’s band – The Eclipse DJ Live. Performing at Jack’s Bar Bitzvah Celebration. 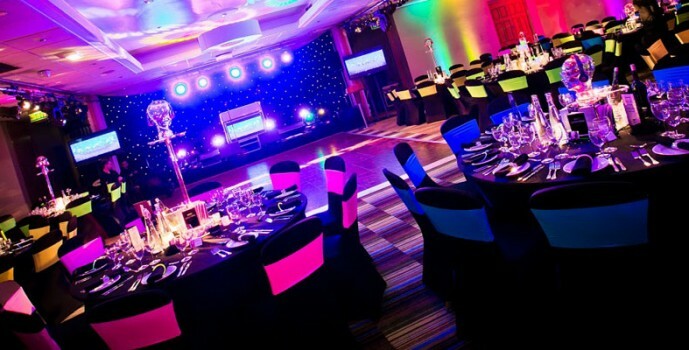 Planning a Bar Mitzvah can be a difficult and stressful time for you as parents but you could make it less so by employing the services of Accelerate Productions Ltd. Accelerate are true professionals when it comes to Bar Mitzvah planning and will ensure your special day is memorable for all the right reasons. A Bar Mitzvah is such an important date in your family’s calendar and you will only want to have the very best. Accelerate are able to produce and plan a fantastic Bar Mitzvah party with the very best Bar Mitzvah DJ and can work to whatever budget is given. We are able to plan a Bar Mitzvah party whether it is for 50 people or 500 people; nothing is too small or too big to handle. Planning Bar Mitzvahs is a specialty of ours, we assign a dedicated Bar Mitzvah planner to each event and it is something we get complimented on again and again – our reputation is well known throughout the industry. Will listen intently to your brief and will deliver accordingly and can guarantee that you won’t be disappointed. Throughout the entire process will keep in regular contact with yourselves and the venue and will be more than thorough and will execute everything with extreme precision. Bar Mitzvah planning can take a lot of time and effort and requires a wealth of experience in this field to ensure your party that runs smoothly and without any hitches. Accelerate Productions can take every aspect of Bar Mitzvah planning in its’ stride and can advise and provide on everything that is required for a successful and enjoyable celebration. Accelerate are second to none when it comes to Bar Mitzvah planning. If you are interested in our Bar Mitzvah planning service please fill out our quick contact form or email us on info@accelerate-productions.co.uk or call us on +44(0)20 3130 4040 or +44(0)7956 104 086.